Greetings from Saigon. I’m constantly tinkering with my publishing format so this year I will endeavor to publish a monthly update of Where I’m At, featuring future travel plans, and what I’ve been up to for the past month. I’ve been in Vietnam on a three month visa, as I have been doing for much of the last two years. My usual pattern is to travel for 1-2 months and come back here to rent a short-term room for three months. This time around I’ve made a point to do some domestic travel as side trips, so in January I went to the Mekong Delta and Phu Quoc (an island in the south of Vietnam). For some reason I always think of the Delta as being too far to get to for a short break. It’s only a couple of hours out of Saigon, yet a whole other world away. 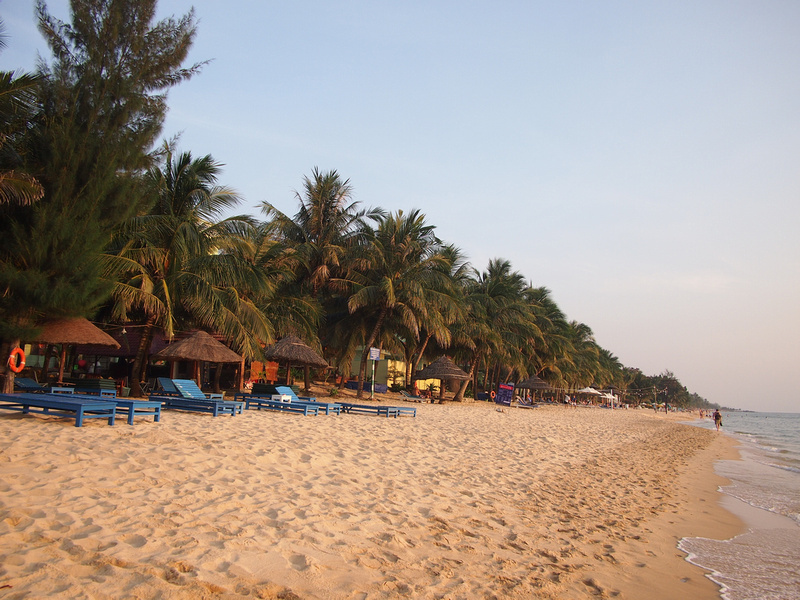 I stayed in a homestay which was a great taste of Mekong life, and Phu Quoc exceeded my expectations as a beach destination. I will be writing about both destinations soon. With my visa soon to expire I will be on the road again. This week I fly to Kuala Lumpur and will spend a week in Malaysia. With KL being such a big air hub I find myself there a few times a year. I will go to Penang for a few days (and update my cafe list while I’m at it) and then back to KL. From there I will be going to Sri Lanka which will be my first time there. I haven’t made any plans apart from booking my first two nights. I could end up on a beach for two weeks or travel around to as many places as possible. I’m leaving my plans open and am looking forward to it. From Sri Lanka I go to another regular Southeast Asia air hub of Singapore. This time I won’t be sleeping at the airport and I will spend a few days there instead. From Singapore it is back to my homeland – Australia! I usually go back once a year but I didn’t go last year, which was the first calendar year since 2000 that I didn’t go back. 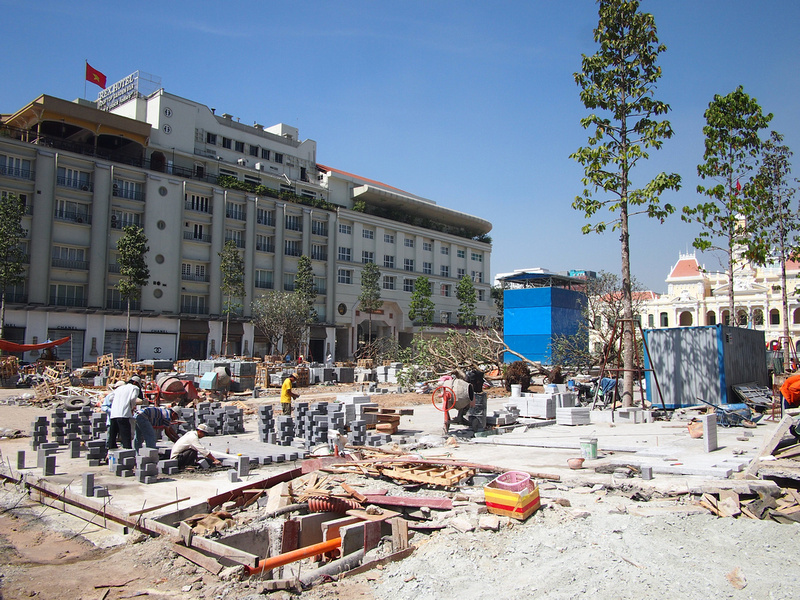 One blog post last month on the changing face of Saigon. Sounds great! So you are going to a new place, too. Good luck on your adventure and I’m looking forward to reading your posts! if you’re already in KL tomorrow, be sure to drop by our very small meetup there. I’ll buy you a beer for making that great list of BKK cafes. Ahh thanks! I will let you know how I go with my time.